Dr. Bandy X. Lee, image via screen grab/NY Daily News. 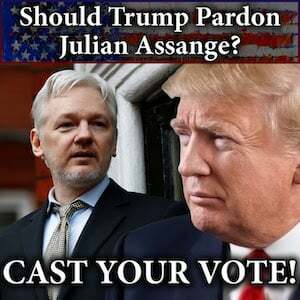 …In THE DANGEROUS CASE OF DONALD TRUMP, twenty-seven psychiatrists, psychologists, and other mental health experts argue that, in Mr. Trump’s case, their moral and civic “duty to warn” America supersedes professional neutrality. They then explore Trump’s symptoms and potentially relevant diagnoses to find a complex, if also dangerously mad, man. …His madness is catching, too. From the trauma people have experienced under the Trump administration to the cult-like characteristics of his followers, he has created unprecedented mental health consequences across our nation and beyond. The Weekly Standard reported on Lee’s “meeting” with a Republican senator. …With the exception of 12 Senate offices which we didn’t hear back from in time, every Republican office flatly denied meeting with Lee. …Whatever the circumstances of the encounter, when TWS asked whether the nameless Republican senator was sympathetic to her view of Trump’s mental health, Lee was quick to admit they were not. Lee also spoke to the New York Daily News about the meetings. Lee claimed Trump’s presidency could bring about the end of humankind. …Lee gave a presentation on why Trump posed a “public health risk” to the group of Democrats — and one lone Republican — during the private meetings that lasted more than 16 hours during the course of two days, Politico first reported. …The response from the lawmakers, Lee said, was overwhelming. “What astonished us was how enthusiastic they were to speak with us,” she said. 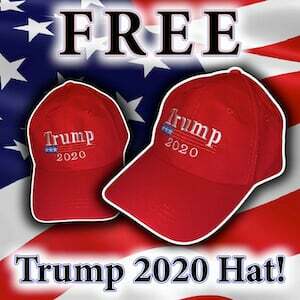 Politico reported on a statement Lee and her two Ivy League comrades, Harvard’s Judith Herman and Columbia’s Robert Jay Lifton, released Wednesday, and on additional meetings Lee will be having with Congressional Democrats. On Wednesday, Lee and two other medical professionals released a statement following Trump’s late night Tweet baiting Kim Jung Un into a potential nuclear war. “We write as mental health professionals who have been deeply concerned about Donald Trump’s psychological aberrations,” the statement read. “We believe that he is now further unraveling in ways that contribute to his belligerent nuclear threats. … We urge that those around him, and our elected representatives in general, take urgent steps to restrain his behavior and head off the potential nuclear catastrophe that endangers not only Korea and the United States but all of humankind.” The statement, released on behalf of the National Coalition of Concerned Mental Health Experts, was signed by more than 100 medical professionals. 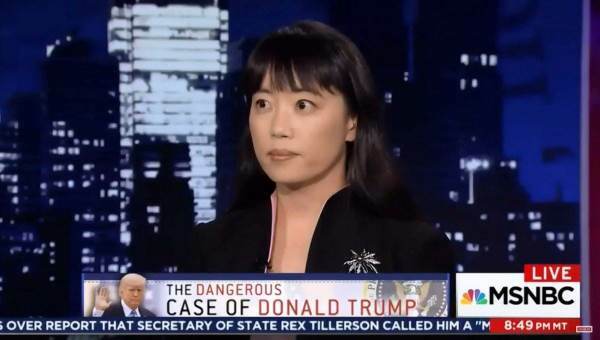 In December, NBC News published an opinion article by Lee in which she inadvertently makes clear her opposition to Trump is based on her political bias. Lee told CNN this week she is seeing things in Trump the average person isn’t able to see. Lee also denied having a political bias. …Lee rejected claims that her research is any way politically motivated. …On the other hand, in the book we have as authors Phil Zimbardo, Judith Herman, and Robert Jay Lifton, who are notable not only for their contributions to mental health but for their amazing ethical record. These are living legends who have also stood on the right side of history, even when it was difficult, and they stand as beacons for me. No one matches their moral and professional authority, in my mind. Okay, so you’re calling for an evaluation; you’re serious about that. How could he possibly be evaluated, since it seems like he wouldn’t voluntarily do it? We encounter this often in mental health. Those who most require an evaluation are the least likely to submit to one. That is the reason why in all 50 states we have not only the legal authority, but often the legal obligation, to contain someone even against their will when it’s an emergency. 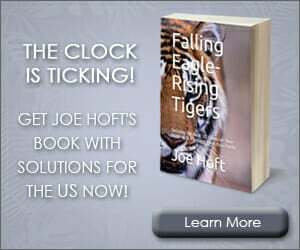 …That was when a former assistant US attorney stepped in and used her contacts to arrange for meetings with a dozen key Congress members [including Rep. Jamie Raskin (D-MD)] on December 5 and 6. James Gilligan of NYU, one of the foremost experts on violence in the country, and I went and spoke to them about medical matters only, to share our medical knowledge and concern. And how did those conversations go? Won’t your whole effort just be perceived by Republicans as inherently political and not independent? How do you get around that? This is the troubling question. We have seen how everything can be turned political, even a strictly rule-bound criminal investigation by an independent special counsel! When we met with some of the lawmakers, it was before the tax reform bill, and it was apparent that there were Republican Congress members who were equally concerned about danger. But then we saw the overwhelming support of the president for their own political goals — even Sen. Bob Corker, who had publicly expressed concerns about World War III! Complete Vox interview at this link. Lee will be speaking in Berkeley on January 17, presented by KPFA-FM. But her cause is not political according to her bio for the event. 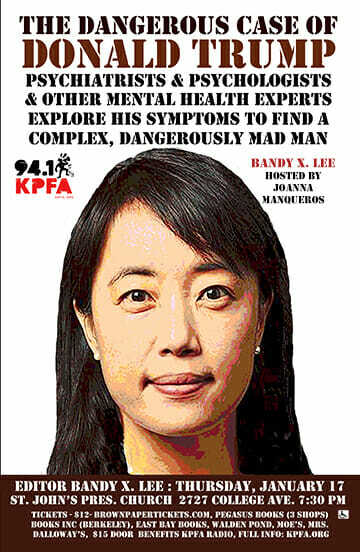 Bandy X. Lee, M.D., M.Div., is Assistant Clinical Professor in Law and Psychiatry at Yale School of Medicine. She earned her degrees at Yale, interned at Bellevue, was Chief Resident at Mass General, and was a Research Fellow at Harvard Medical School. She was also a Fellow of the National Institute of Mental Health. Lee has worked in several maximum-security prisons, cofounded Yale’s Violence and Health Study Group, and leads a violence prevention collaborators group for the World Health Organization. She’s written more than 100 peer-reviewed articles and chapters, edited eleven academic books, and is author of the textbook Violence. Previously nonpartisan and politically inactive, she recently held a conference at Yale School of Medicine on the ethical rules about discussing the dangerousness of a presidency due to mental instability.